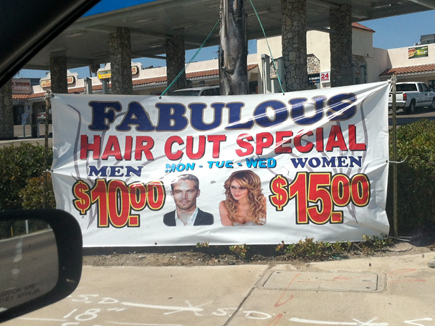 Spring Valley: Where Paul Walker gets his fabulous $10 hair cuts (but only on Mondays, Tuesdays, and Wednesdays). Say hello to my new iPhone wallpaper. Sometimes I just lock it and unlock it so I can stare at this photo (and by sometimes I mean all the time). I’ve never been into blondes, but the heart wants what the heart wants. And the heart wants Paul Walker. Half naked. In the ocean. More photos of Paul Walker suited up in GQ here. 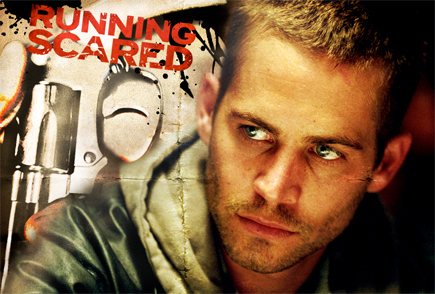 Update: I just watched Paul Walker in Running Scared, and apparently I also love a man in a plaid button down with a gun in his hand. He is GANGSTA in this movie! 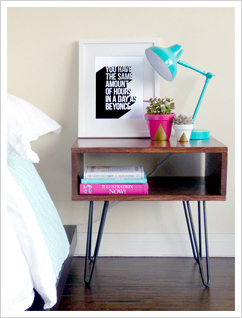 And now he has officially taken up permanent residence in my Freebie Five.